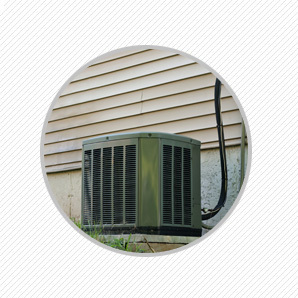 Jama Heating & Cooling Inc. in Annandale, VA is an HVAC contractor. Welcome to Jama Heating, Cooling & Plumbing Inc. 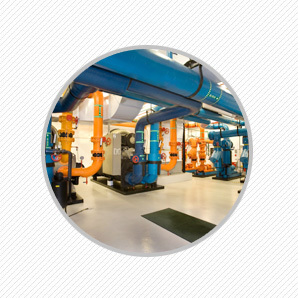 Problems with the heating and cooling system at your home or business? In need of a plumbing installation or repair? Jama Heating, Cooling & Plumbing Inc. in Annandale, VA is an HVAC and plumbing contractor providing residential and commercial clients with repair, maintenance and installation services, including emergency service. We employ EPA certified technicians and Master plumbers, who stay up to date on the latest innovations in heating, cooling and plumbing. Our company is well known for honesty and reliability. 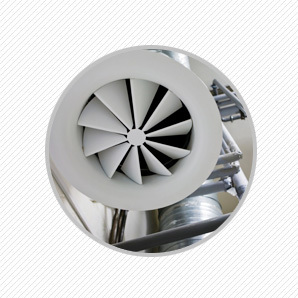 Our EPA certified professionals and Master Plumbers are well trained and always stay on top of the newest heating and cooling systems and pluming technology. We are equally skilled at working on residential and commercial units. We offer our customers special discounts on different services. Please contact us for more information. Our specials change monthly so be sure to check in often. Copyright © 2015 Jama Heating & Cooling Inc. All rights reserved.